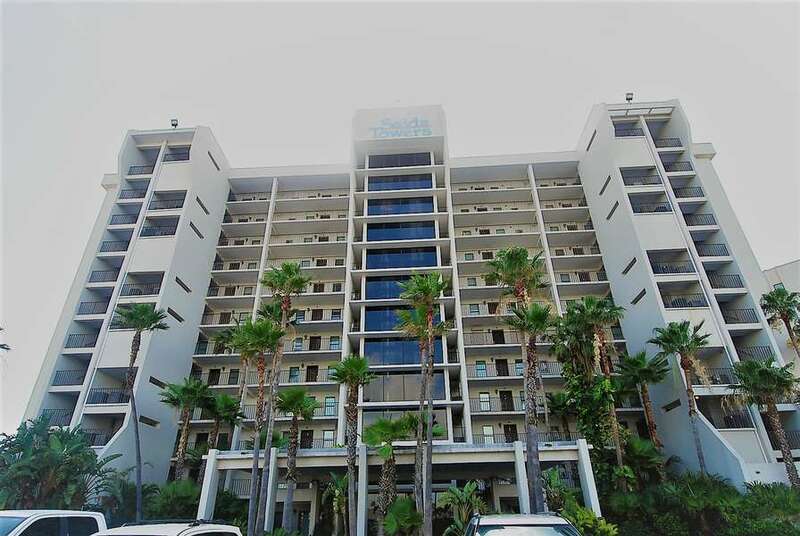 This third floor beach front condominium provides an unobstructed view of the Gulf of Mexico's pristine blue waters. 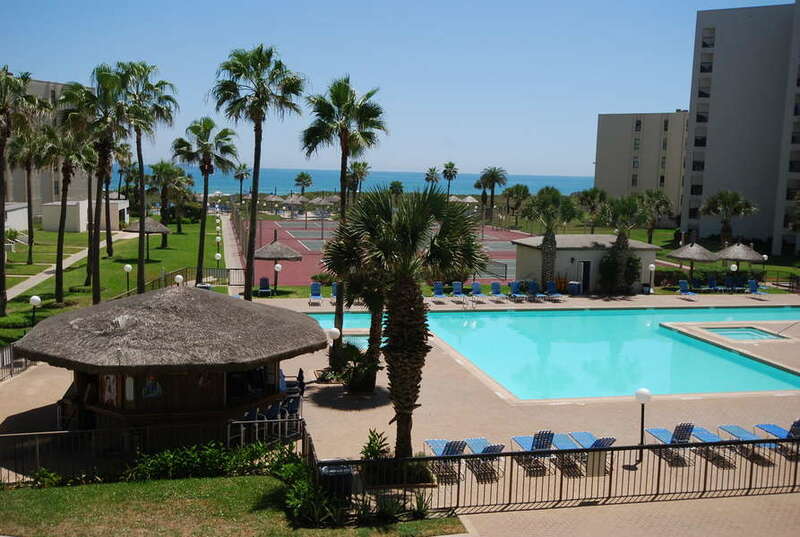 With three onsite pools, Jacuzzis, and a direct access to the beach, you will never worry about where to soak up the sun! The master bedroom has a king size bed, and the living room has two full size futon beds, making comfortable sleep accommodations for 6 persons. Enjoy each morning on the balcony watching the sunrise with a cup of coffee, and each night winding down listening to the waves break in the evening dusk. This property is not available to parties of adults under the age of 25. 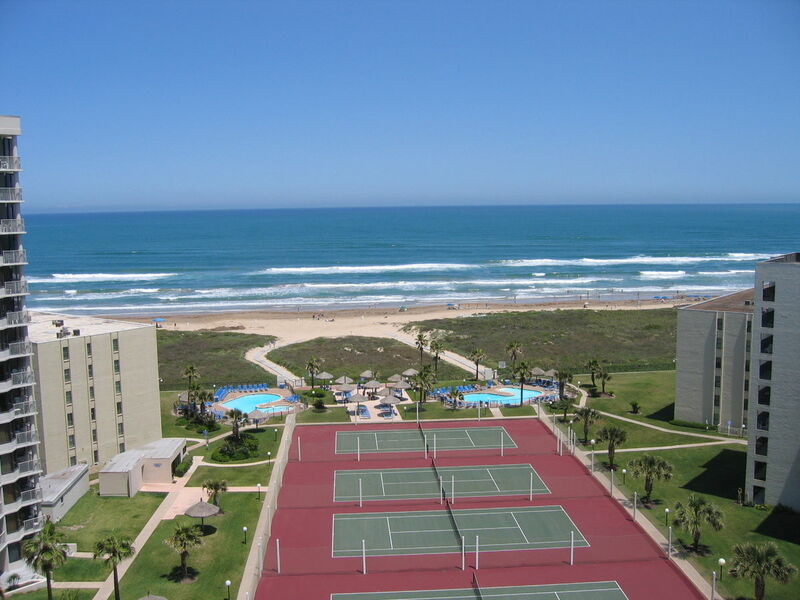 This property is registered with the City of South Padre Island Permit No.2015-935192.